Holland Studio's school day department services over 70 schools and organizations in the Midsouth area. We handle the production of events including fall and spring portraits, class groups, sports, dances and proms, and graduations. Our staff works diligently to deliver yearbook images to our contracted schools in time for their deadlines. We pride ourselves on our excellent customer service. 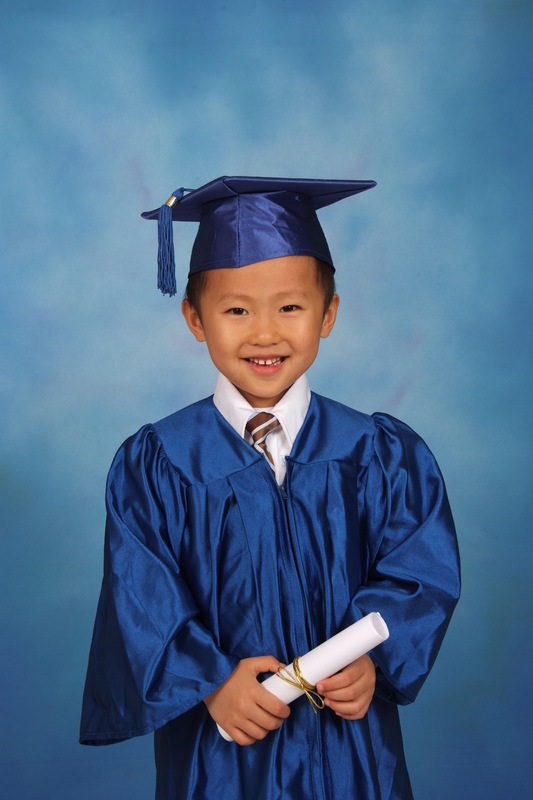 We strive to give the highest level of service, not only to our schools and their administrations, but also to the parents of all the children we photograph each school year.